At Piano Parlor, we offer many different kinds of sheet music. 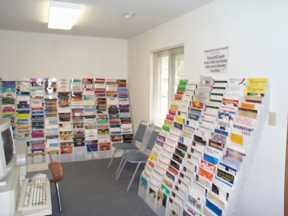 Due to the large variety, we can only stock a small portion of the vast amount of sheet music available. If we don't have it in stock, we can usually obtain the sheet music you are looking for. Call us at (317) 881-6285. We will take your credit card and shipping information over the phone, and complete your order right then and there. E-mail us. If you decide to e-mail us, please include the titles your are looking for, along with your phone number, and we will call you (on our quarter) to get your credit card and shipping information to complete your order.